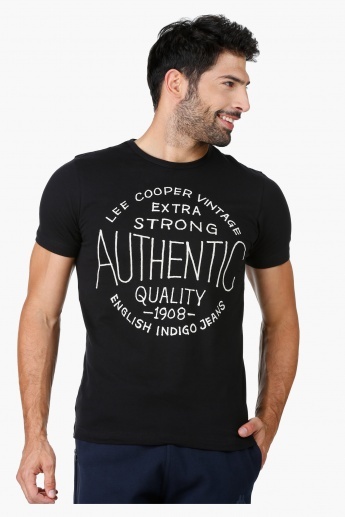 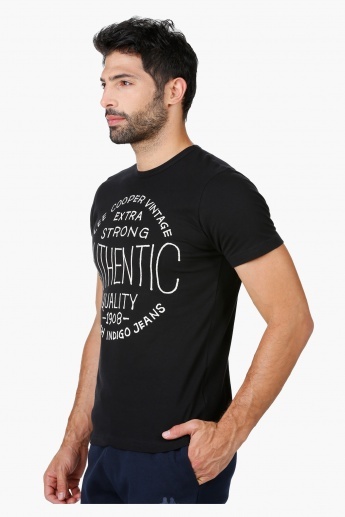 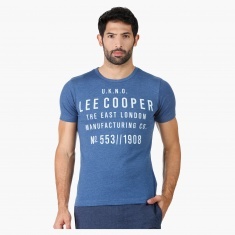 Create a stylish impression with this muscle t-shirt that comes in a cool hue. 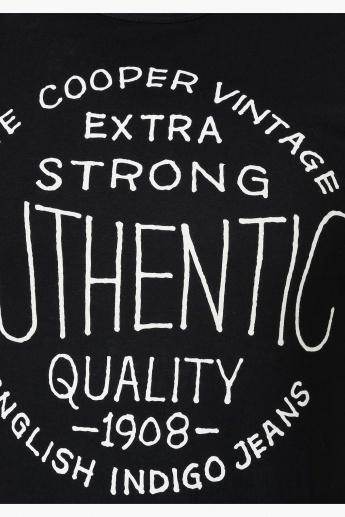 It features contrasting typographic print at the front that lends it a contemporary vibe. 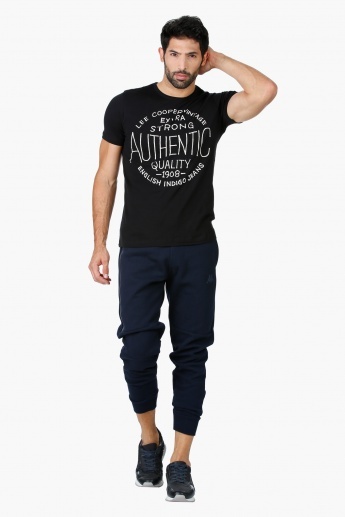 The classic combination of crew neck and short sleeves gives it added appeal.